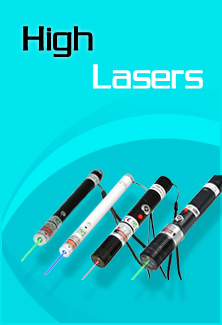 The latest arrival of laser pointer holder provided the most convenient use of laser pointer in operation. This tripod is greatly helpful while using a laser pointer for presentation in education and astronomy star pointing. Astronomy laser holder with an astronomy laser pointer mounted allows you a free view of clouds, stars and constellations in various astronomy star pointing and research. This laser bracket provides amateurs the most convenient view of celestial objects in astronomy research.